Does Park Slope Have Hidden Retail Gems? "FabCo Shoes -- down on like 15th and 5th -- sometimes surprises with great style for like eight bucks." "Also, has anyone mentioned clothing boutiques? 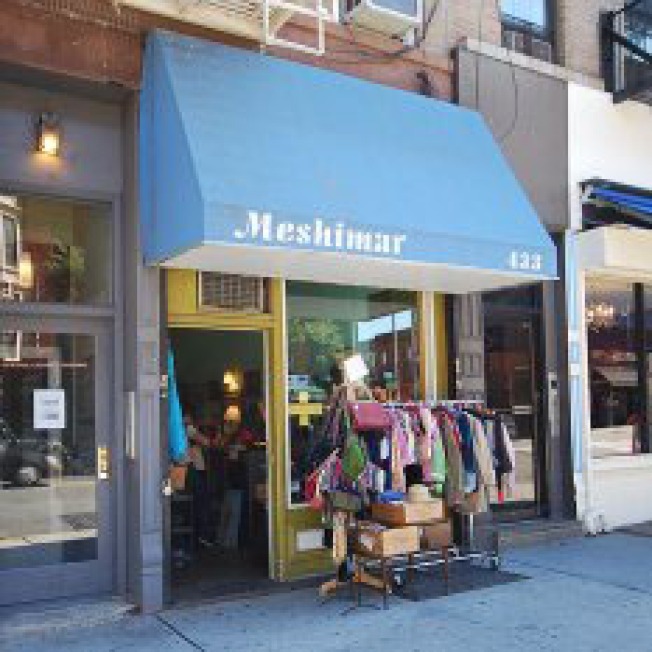 I'm pretty frugal so i avoid all the nice boutiques with all the pretty unafforable clothing, but i discovered a sweet consignment shop called Meshimar on 7th avenue btwn 15th and 16th (similar to Beacon's closet, but not as hipster/vintage)." "Sterling Place. Beautiful accessories, furniture, wine glasses etc for your home. 7 ave bet. 10 & 11 street." "There is a spice store right near Brooklyn Superhero Supply, with excellent spices, coffees and teas from around the world, at great prices. I can't believe I forgot the name [it's PS Coffee & Tea], but my wife and I love that place!" There have to be more than those, right? Is Park Slope lacking in hidden places to shop (as opposed to, say, the spotlight-friendly Bird)? Or is it simply lacking in boutiques, hidden or otherwise?